Launched out of our passion for the game, as ex players, coaches and parents we have seen a growth in poor cricket bats and had first hand experiences of our own. We felt with our experience we could offer some of the finest cricket bats available in today's market, not mass machined or cheap fake imports but the finest handcrafted English workmanship. We don't presume to know it all and there are some fine companies producing great bats in England. Having been involved in Cricket all our lives we care about our customers and the quality of service we offer. Based on the Yorkshire/Lancashire border Viking offers a full range of adult and junior cricket bats, and cricket equipment. "why Viking? ", well the simple answer is we have Norse heritage and live in a region rich in Viking history, so it made perfect sense. Our willow has been grown in Suffolk and is carefully chosen by us, sourced from the finest suppliers in cricket. Our willow is transported to our workshop where our master batmaker turns the clefts into stunning cricket bats using all the skills past down through the generations. Our master batmaker has years of experience and have produced bats for both International and county players. We know when you're going out to bat you want to feel confident in the equipment you're using and playing with our top quality cricket bats will give you that confidence to become a game changer. 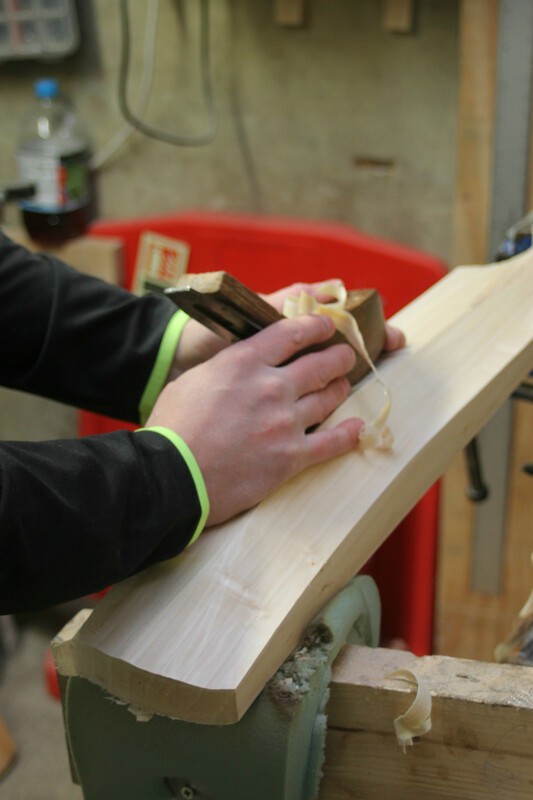 Every Viking Cricket bat is handmade in our workshop from the finest hand-picked English willow. Our range of equipment is sourced from the best in the business because we believe in Quality. Why make great bats and sell cheap softs? Every cricket bat is checked before it leaves us to make sure it's of the highest quality before reaching you. If we wouldn't use it then why should anybody else. We have enjoyed seeing the response to our brand and delighted to have won rave reviews which you can find easily enough via YouTube, twitter, Instagram etc. We were also voted in the Top 7 best bats of 2017 in The Telegraph magazine and then in 2018 we won Best in class and 2nd Overall in The Cricketer magazine good gear guide. Thank you to all our customers over the last 3 years, We will continue to strive for excellence while making bats of the highest standards.